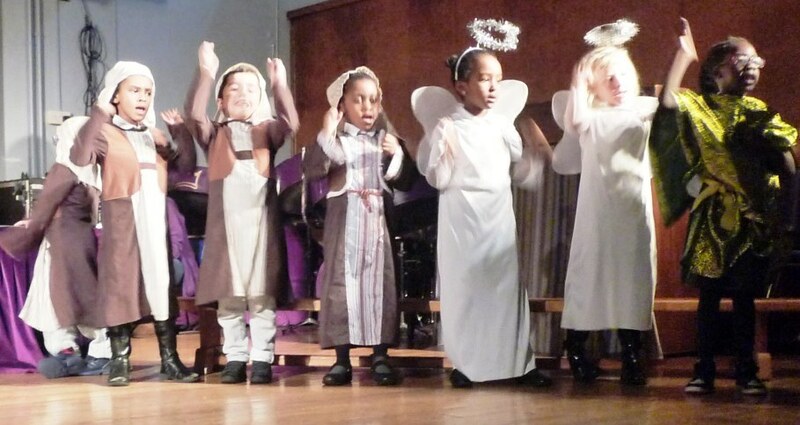 Brown class gave us a really fantastic Nativity performance on Wednesday 16th December. 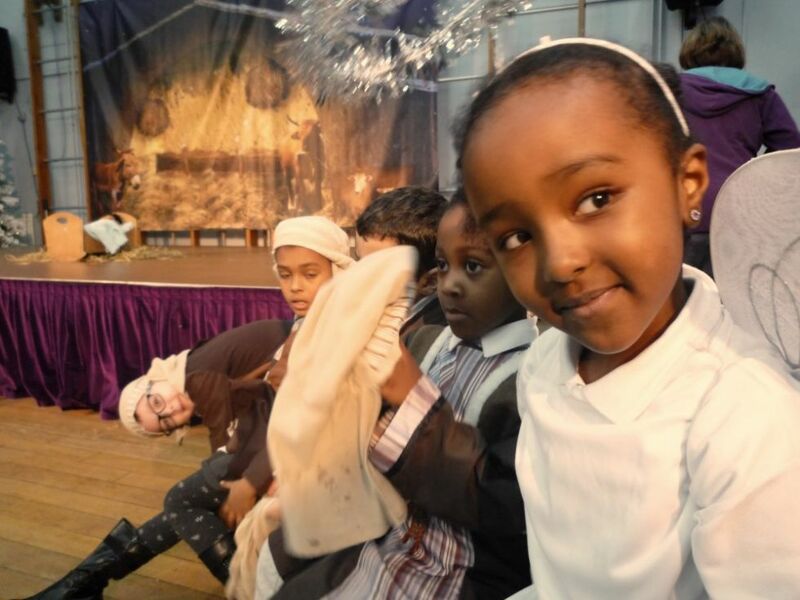 The children wowed everyone with their beautiful singing, clear narration, enthusiastic acting and dancing and wonderful costumes. It was such a joyous show! 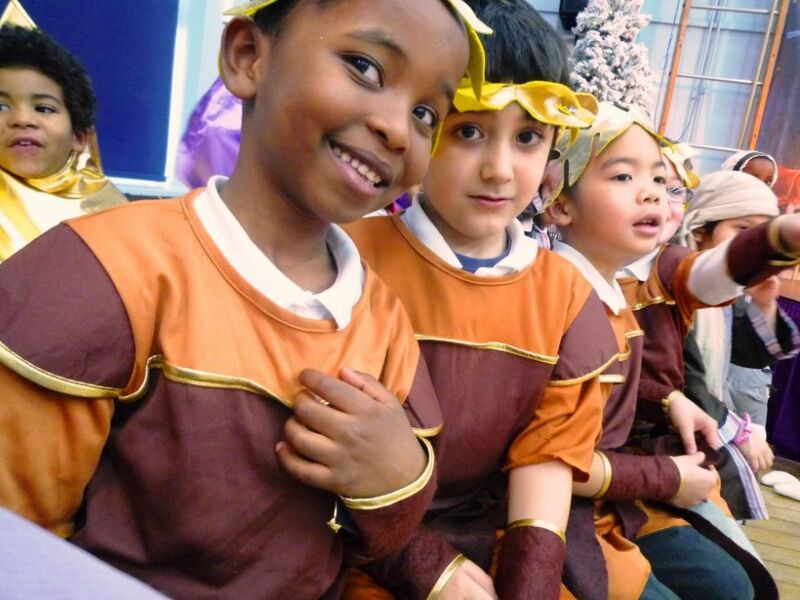 Evelyn Deeney, our Associate Headteacher said "It was an all singing and dancing show. 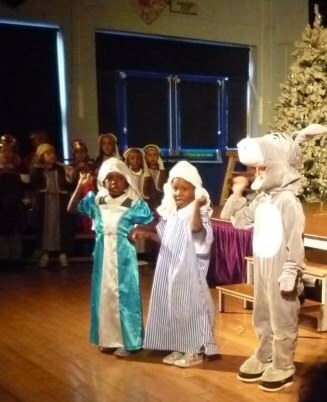 The quality of the children’s performance and their enthusiasm blew us away. It was a spectacular end to a great term – we are all so proud of them". 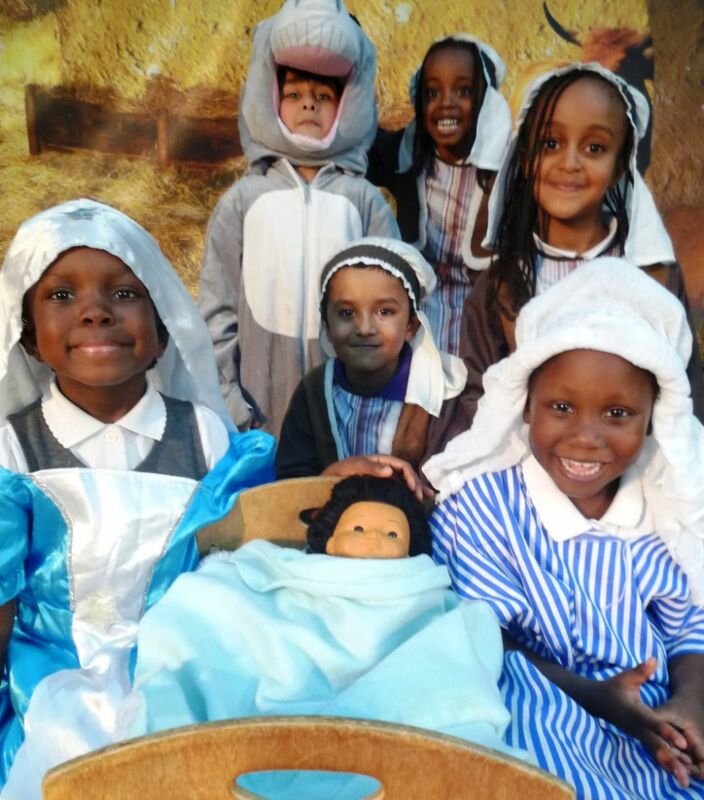 Well done to all the children in Year 1 and to their teachers Shenaz and Caz and their TA Gunell for all their hard work to make the show such a success. 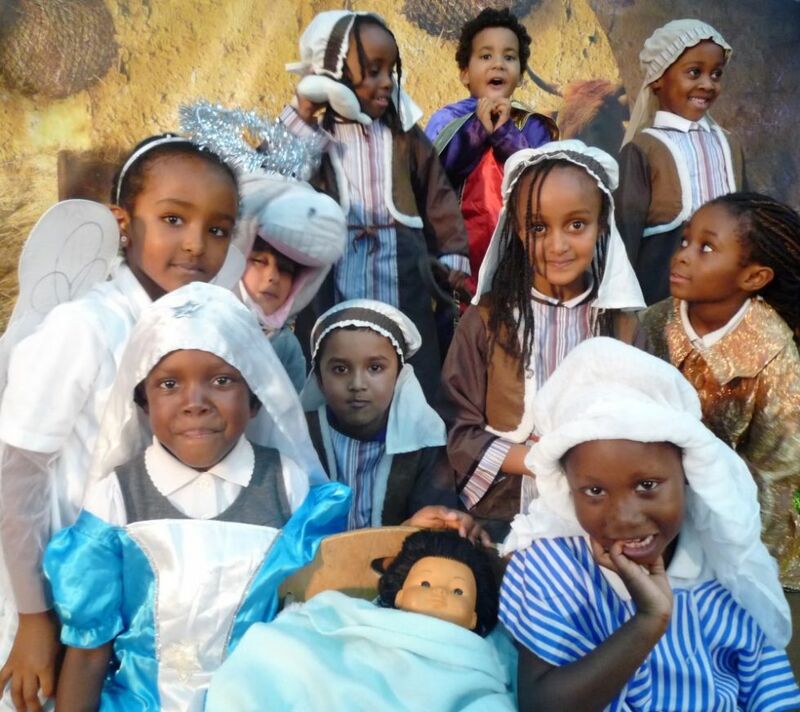 You can find more photos of the Nativity in the Photo Gallery area of the Kingsmead News section of this website.